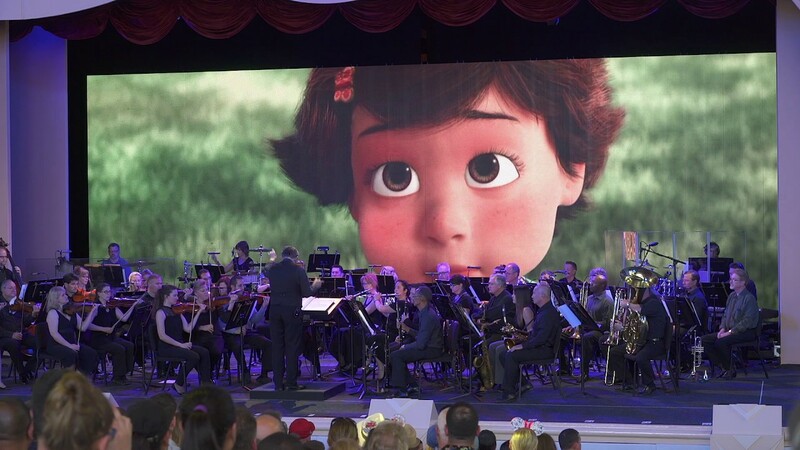 The limited time live stage show features character moments along with an impeccable sounding orchestra. Mike, Sulley, Dug, Carl, Buzz, Woody, Jessie and The Incredibles are some of the characters that will appear on stage during the new summer-long stage show. Dining with a reserved seat at The Music of Pixar Live! show can now be booked, ranging in price from $39 to $65 per person. A new live stage show will perform at Disney's Hollywood Studios this summer.